Let’s face facts: Shoppers who go online to purchase “everyday” items like groceries and household consumables are still in the minority. 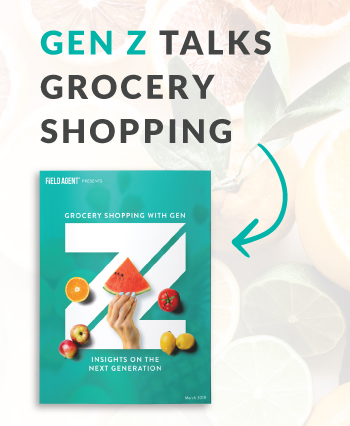 In fact, a Field Agent screener of 9,088 U.S. adults conducted in March 2018 found only 18% of shoppers presently purchase fresh groceries online, and 26% go online for packaged groceries. But that’s really not the point, is it? After all, the reason business professionals and analysts are currently so fixated on digital retail, particularly as it touches on low-margin categories like groceries, has less to do with present usage than potential usage. Many clearly expect a tipping point for such retail sometime in the quickly approaching future. Soon, buying peanut butter and paper towels online could be the rule rather than the exception. Which partly explains the sense of urgency among retailers, brands, and agencies to understand digital shoppers—those individuals who buy more than the occasional book or gift online, those individuals whose daily consumption needs are met in large part by ecommerce. 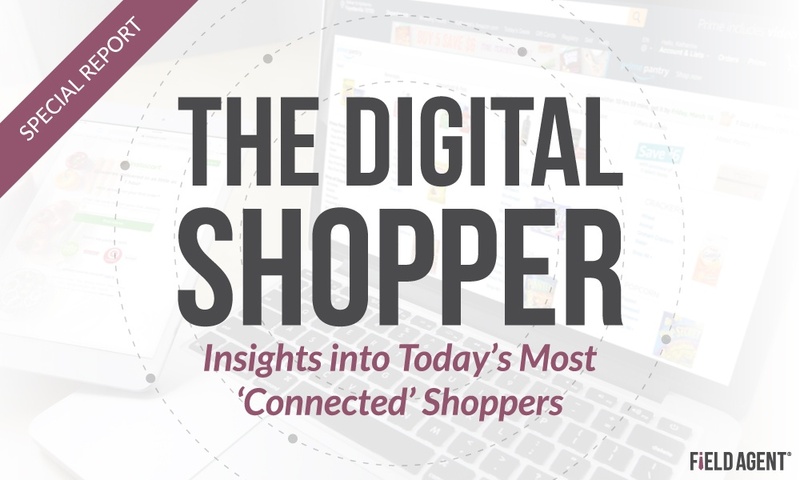 Enter The Digital Shopper, Field Agent’s special report exploring several pressing questions about today’s most ‘connected’ customers. Packed with insights from 14 mobile studies across six countries, this report offers precious insight into, potentially, the emerging majority: shoppers buying “everyday” products online. 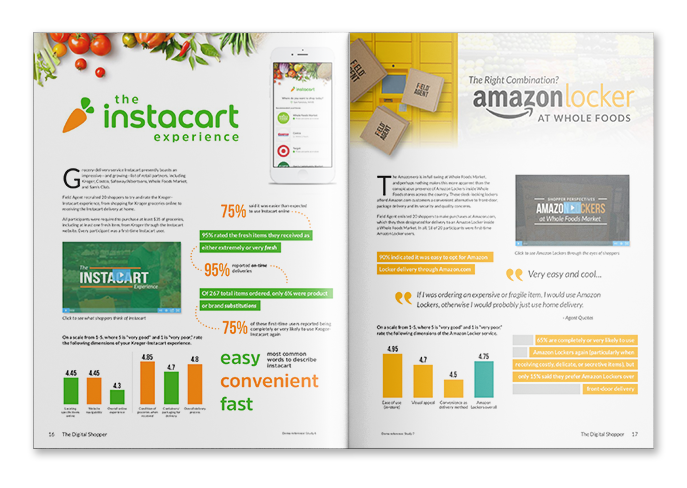 Download your free copy of The Digital Shopper today! With 24 pages of insights and information, we believe The Digital Shopper will help you serve today’s digital minority even as it helps you prepare for tomorrow’s digital majority.